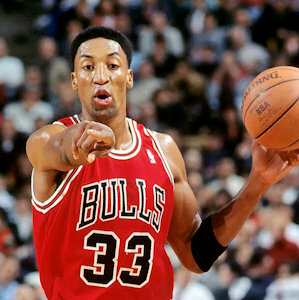 Scottie Maurice Pippen was born on September 25, 1965 in Hamburg, Arkansas, USA. With Michael Jordan he formed one of the best duos in the NBA history and together with other players they won 6 NBA titles. He was also part of the Dream Team that won the gold medal at the Barcelona Olympics. He also played with the Houston Rockets and the Portland Trail Blazers.